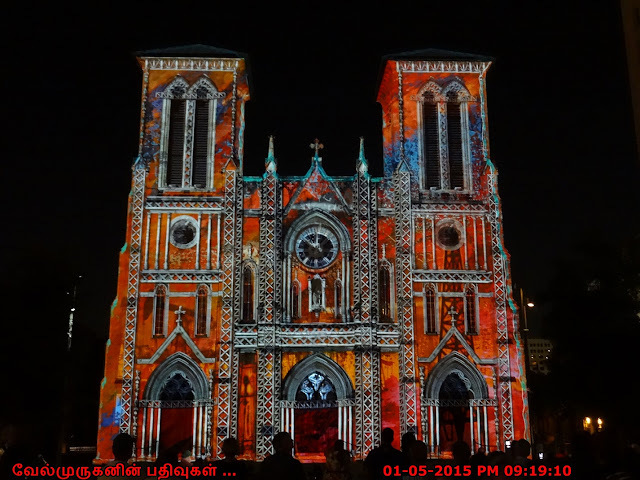 Neyveli is a mining and power generation township in Cuddalore district in the Indian state of Tamil Nadu. 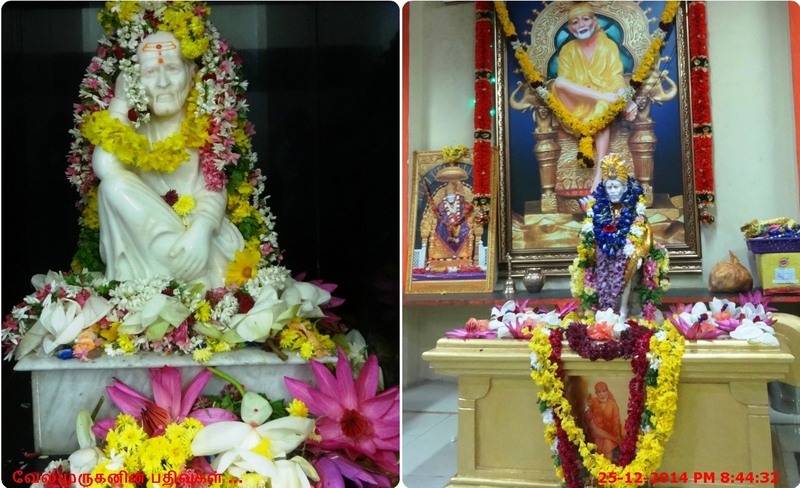 has Panruti as Taluk headquarters . 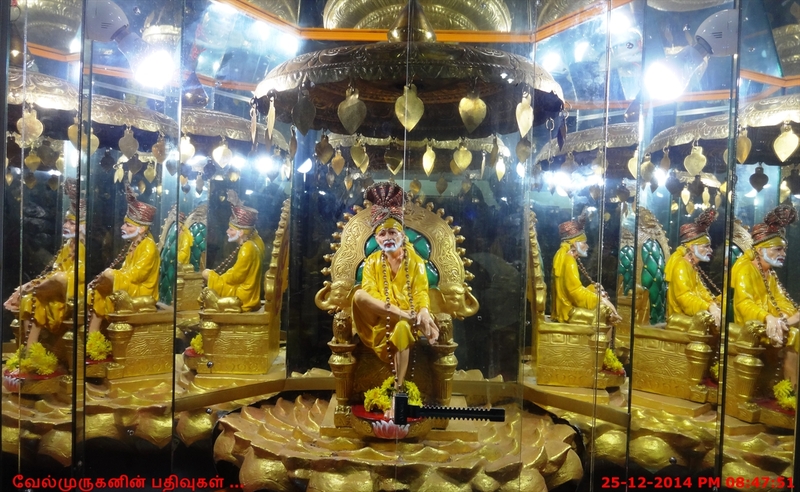 It is 62 kilometres (39 mi) inland from Bay of Bengal, west of Pondicherry and 197 kilometres (122 mi) south of Chennai, located 8 kilometres (5.0 mi) west of Vadalur. 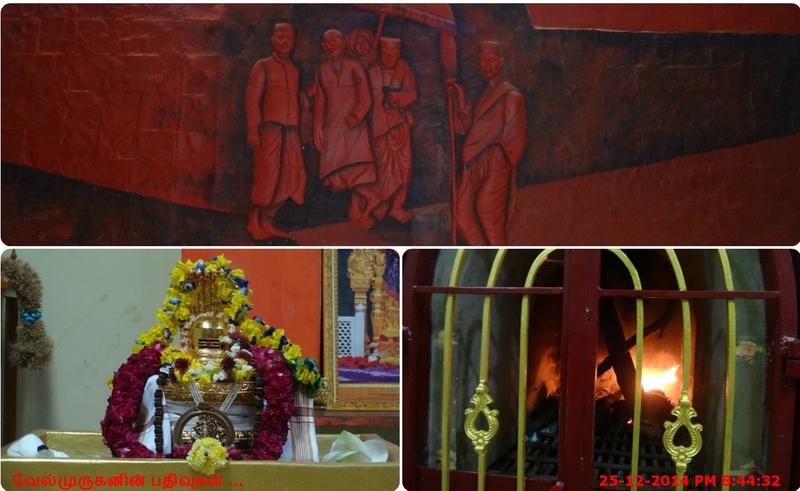 The Neyveli Township was developed after mining of lignite started under the Neyveli Lignite Corporation (NLC) in 1956 some 10 kilometres (6.2 mi) north of the original Neyveli Village . 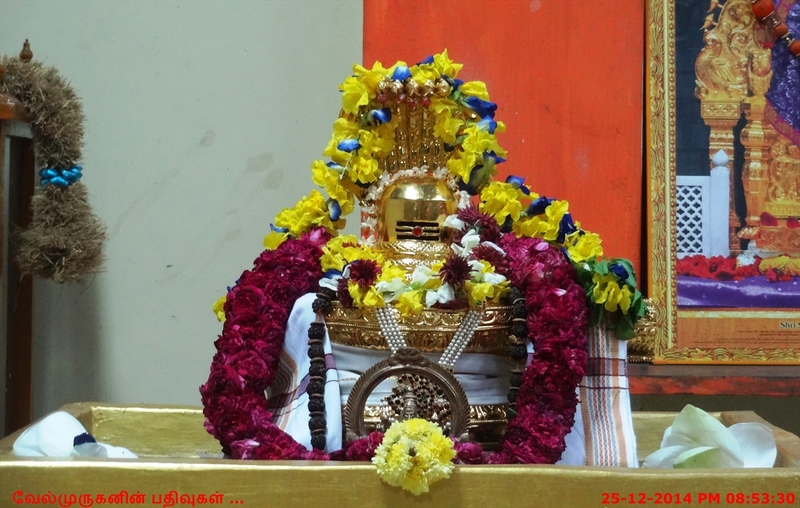 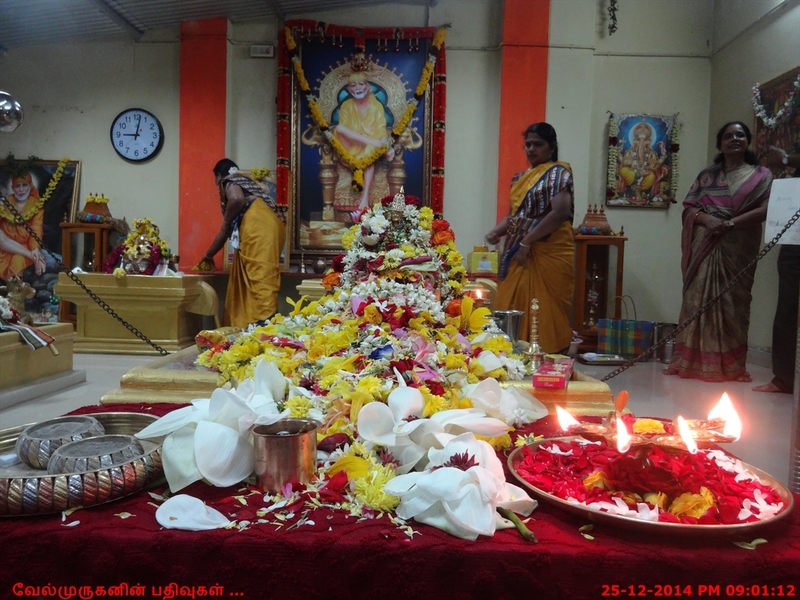 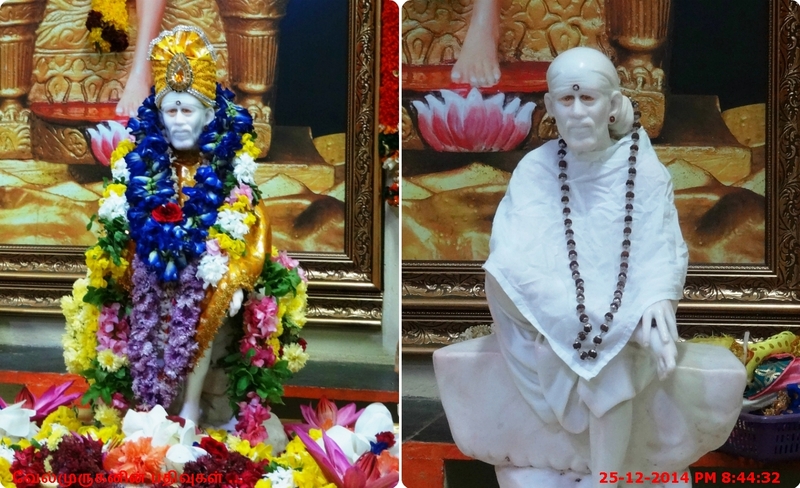 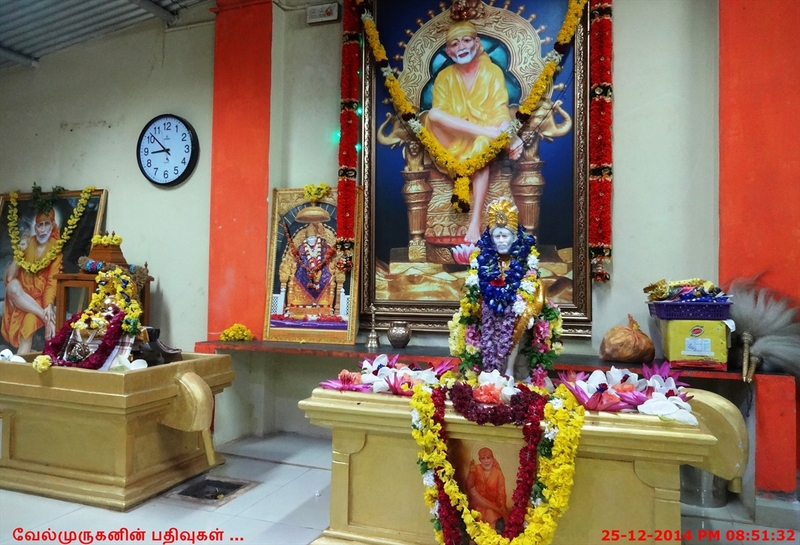 Neyveli has a small and beautiful Shirdi Sai Baba temple back to Srinivasa Perumal kovil in Block 27. 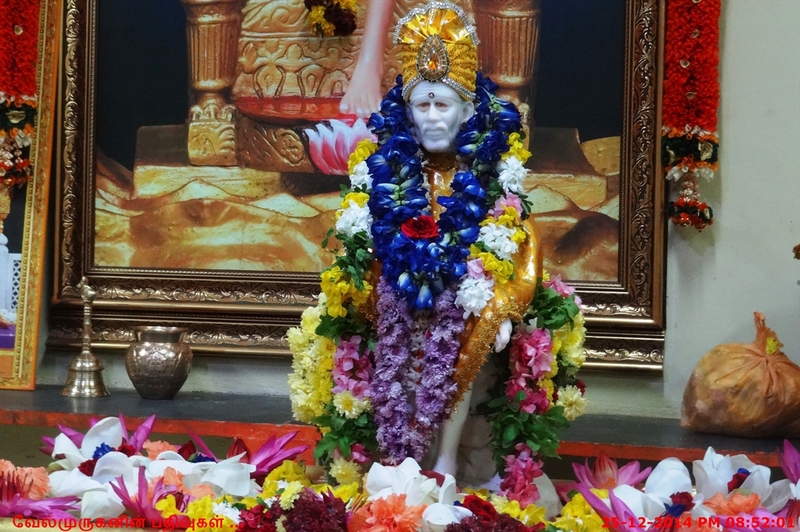 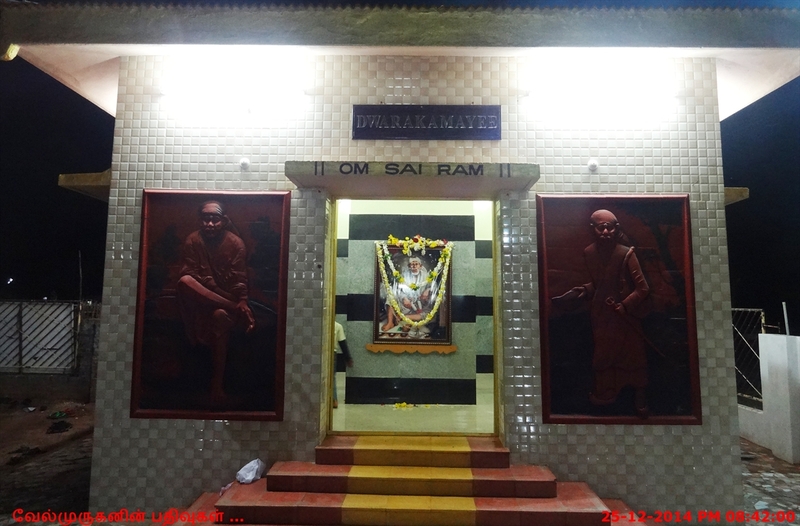 This Sai baba temple foundation stone was laid on the occasion if Vijayadasami day in 2013.